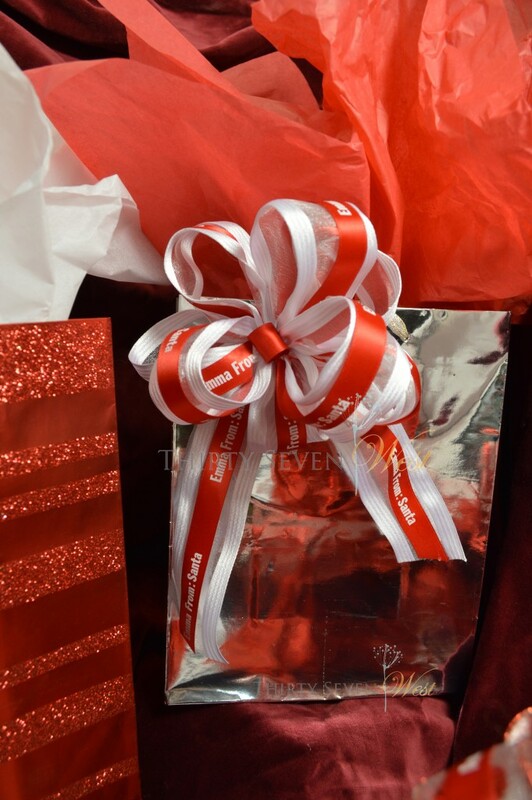 event ribbon Archives - ThirtySevenWest ThirtySevenWest - Creative ideas about personalized custom ribbons, woven tags and labels, personalized gifts and more!!! Promoting your business successfully takes time and involves a variety of different marketing techniques. Giving away promotional products and gifts is one popular way to build brand recognition and increase sales. 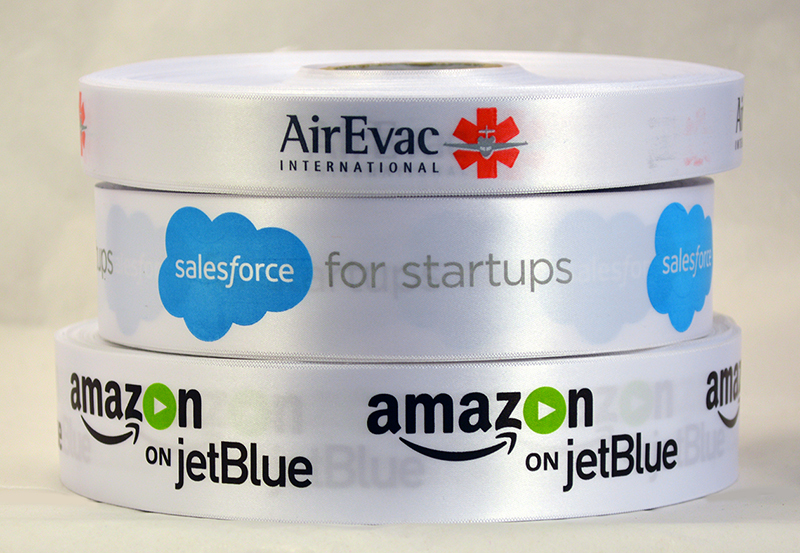 It’s also possible to order a variety of custom-printed gifts and products for marketing purposes, but using custom logo ribbon allows you more freedom to choose the gifts you give away.